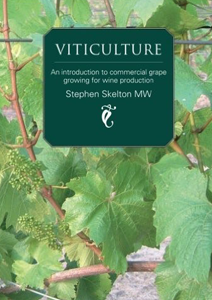 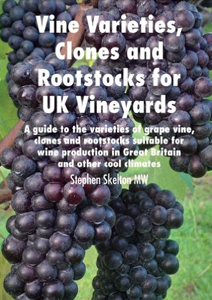 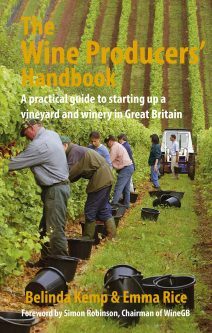 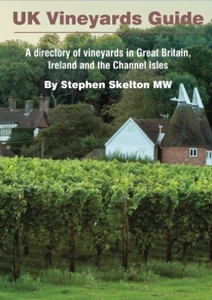 There are many resources available covering the subject of grape growing, winemaking, marketing as well as the general wine industry, that are applicable to production in the UK. 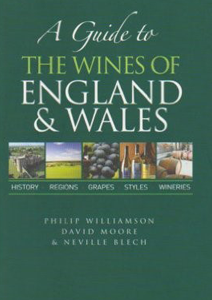 Listed below are a selection of book titles, journals as well as some recommended website resources. 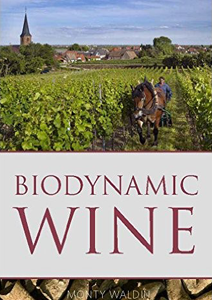 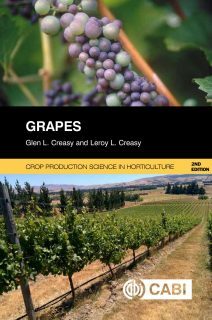 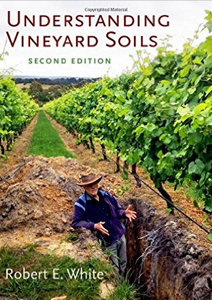 Revised second edition covering grapevine growth and fruit development, vineyard establishment, mechanisation, post-harvest processing. 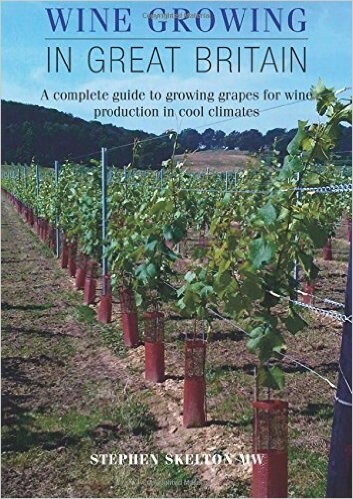 Also, the impact of climate change, seasonal management, mechanisation and organic management options. 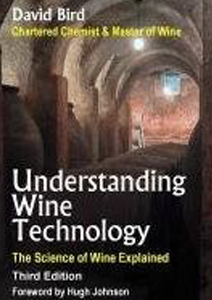 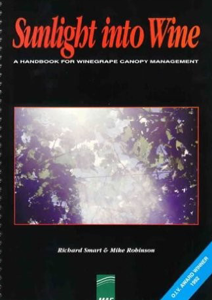 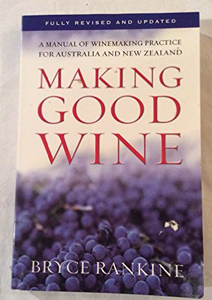 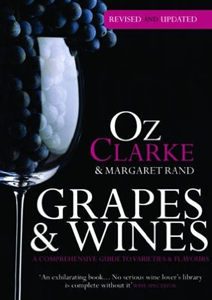 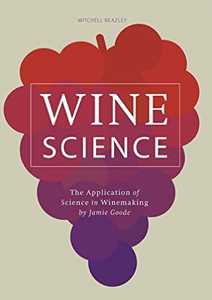 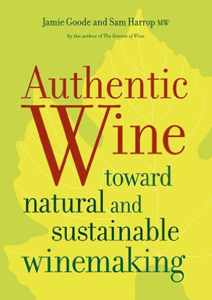 Winetitles media, based in Australia, provides a comprehensive range of wine industry specific book titles. 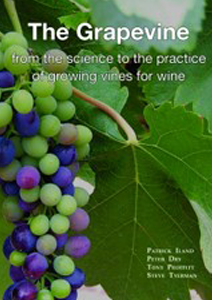 All books are published by Winetitles Media. 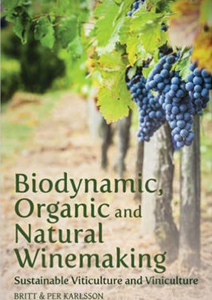 Topics covered include: winemaking, grapegrowing, wine marketing, winery wastewater, canopy management and wine berry assessment.